AM I NEXT? 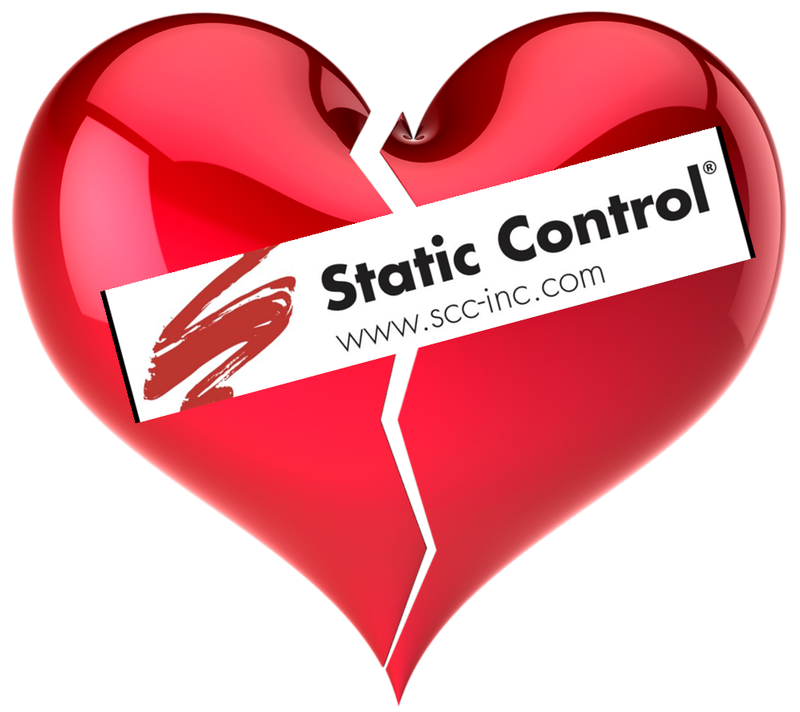 NO LOVE AT STATIC CONTROL COMPONENTS — AM I NEXT? Sanford, North Carolina-based Static Control Components, one of the largest manufacturers of aftermarket printer toner and inkjet replacement cartridges and associated printer components will close four of its manufacturing facilities in Sanford and lay off 226 employees, thirteen from headquarters and 213 in the manufacturing facilities. The company will keep administrative and non-manufacturing activities at their four remaining facilities in Sanford. Chinese manufacturer, Apex Microelectronics, the world’s largest supplier of printing cartridge chips, purchased the controlling interest in the company for $63 million in 2015. It is unknown if these layoffs are the result of needed restructuring or the precursor to outsource manufacturing to a foreign manufacturer.